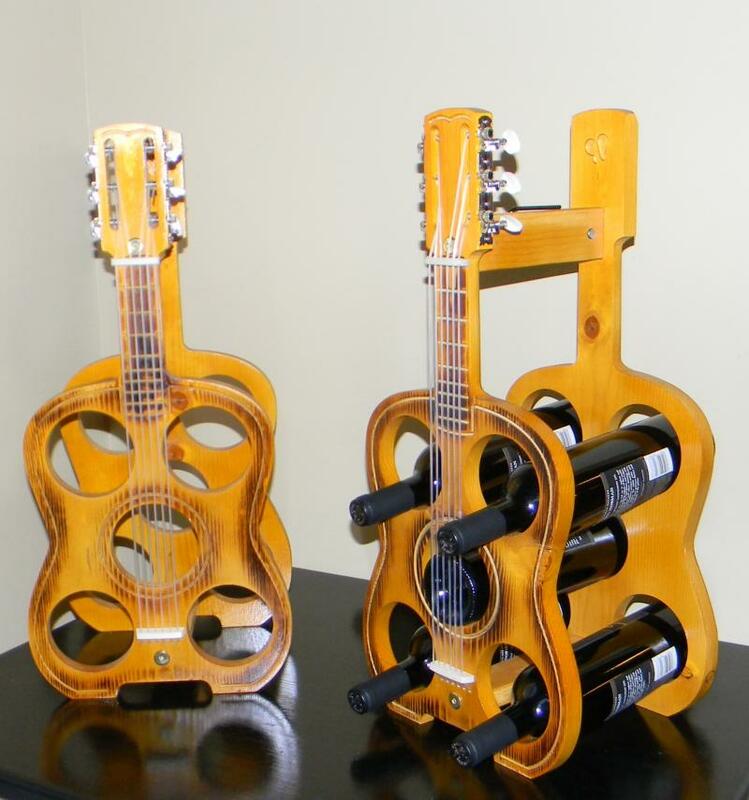 Little Guitar Gifts - Wine Racks, Coasters, Cutting Boards, and more!
. . . how cool is that? Wine Racks, Coasters, Cutting Boards, and more! 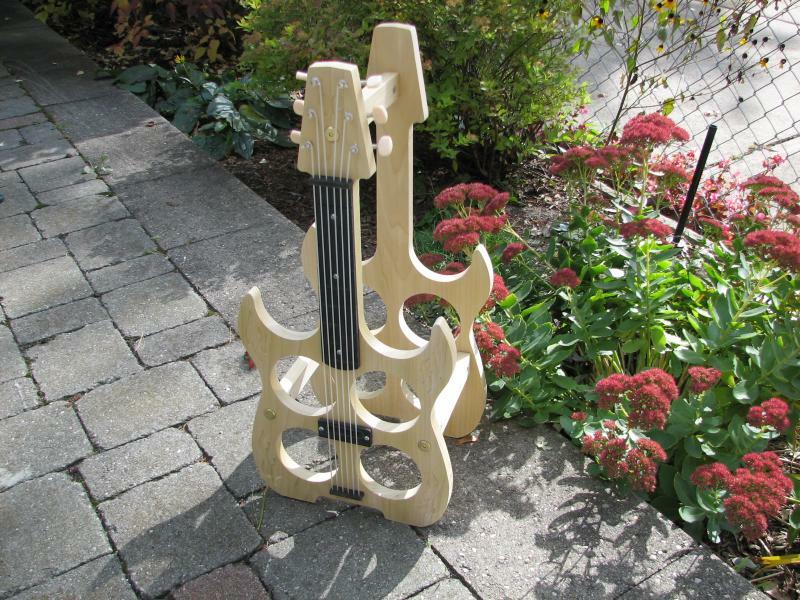 We design and manufacture our Guitar Wine Racks and all of our other products in Michigan.